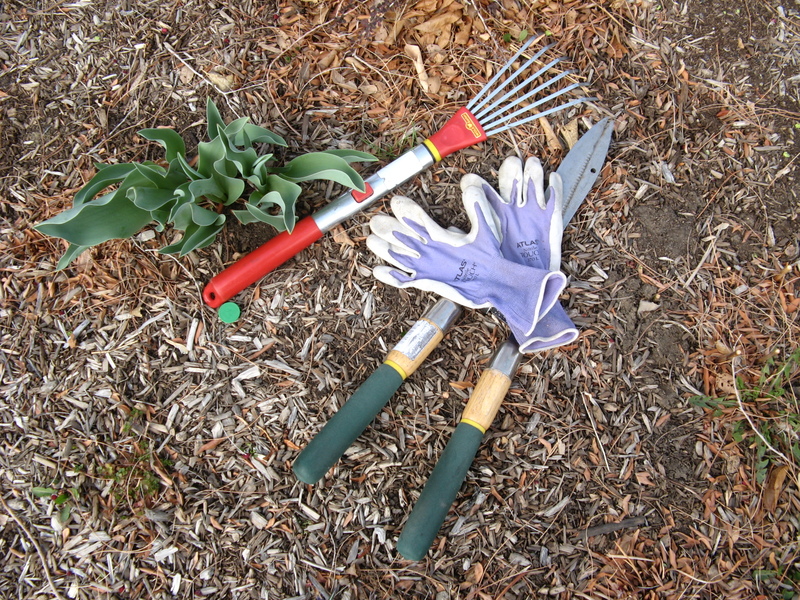 What’s a gardening website without tips, tid-bits, and to-do lists? Every now and then, at least, don’t you think? Some of my favorite tools for Spring clean-up. Especially the little rake. It can get into the crunchiest of places. Use hedge shears to cut back dead stems and grasses. I find cutting is easier on the plants than pulling, except with daylilies and iris. Cut down a whole bed at once (unless it’s too windy), and then rake it off. Toss everything directly into a large trash can or open tarp that drags along as you progress through a bed. Compost at home, or take winter’s dregs to a place like our beloved Rocky Top for recycling. 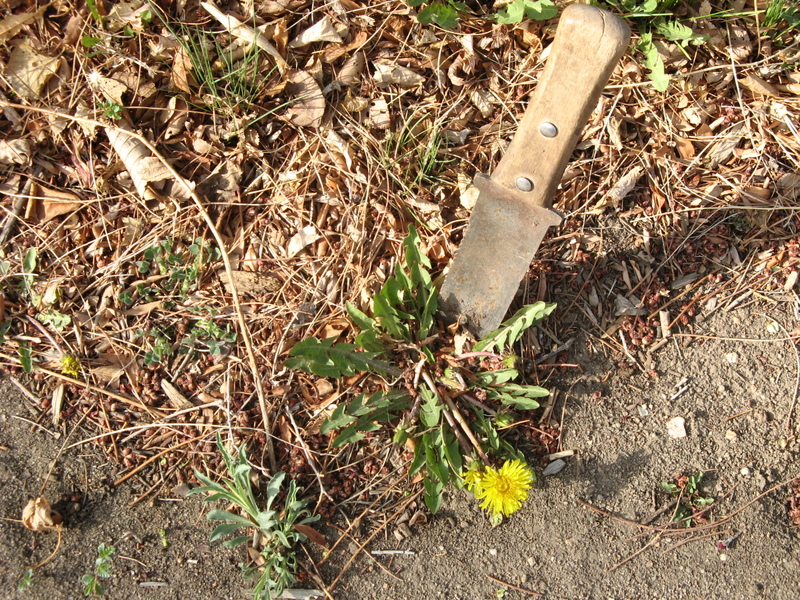 Blade out those cool season weeds, like dandelions. Get soil activator and fertilizer on what’s left of your lawn. Scatter, scratch, and water in compost or organic fertilizer around your shrubs, grasses, and perennials. Turn on your irrigation system or start dragging hoses. Cut new edges along beds and walkways. Pinch back those geraniums you overwintered. Resume the stretching you ignored all winter long. Oh, and if you have early season tulips of daffodils that have finished blooming, snap off the seed pod forming at the tip of the stem. Bulbs tire more easily if they bear seeds. Always remember to step back from time to time and admire your work. Oh! Oh! And one more thing: Schedule a massage.